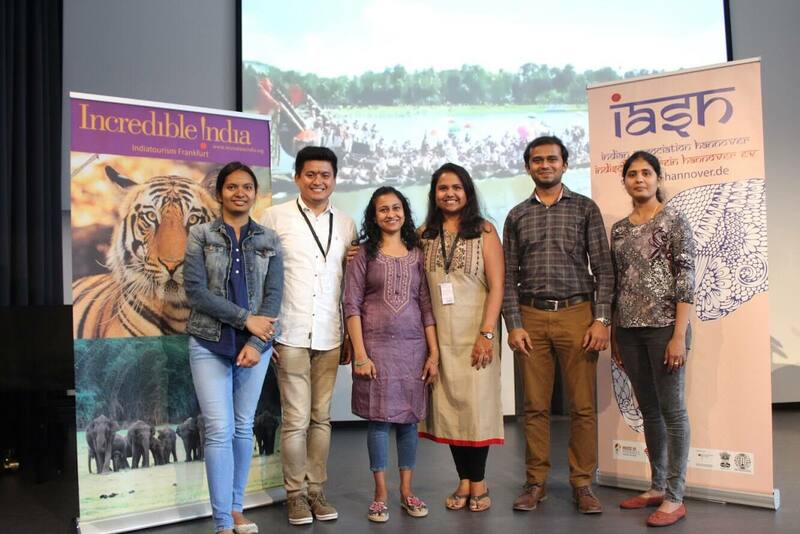 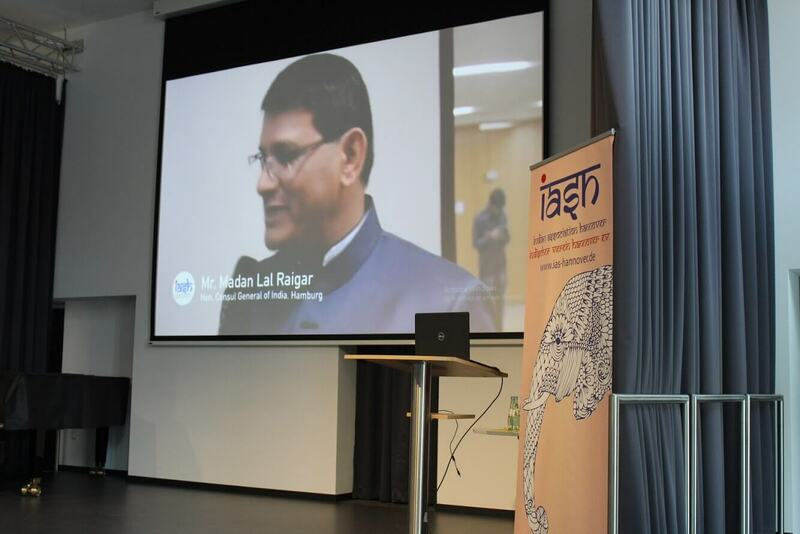 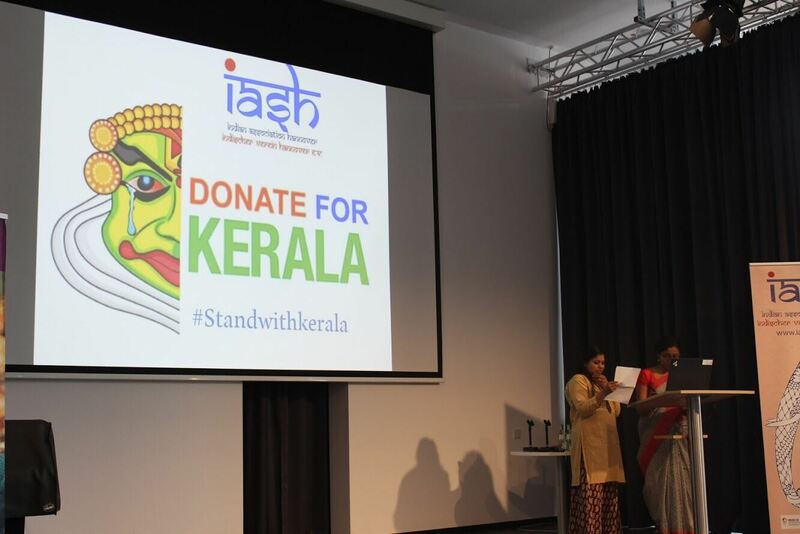 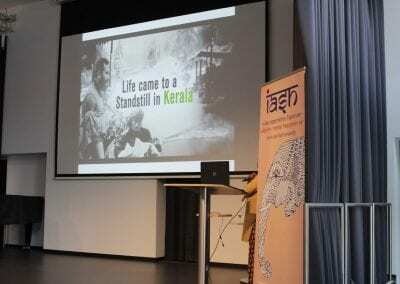 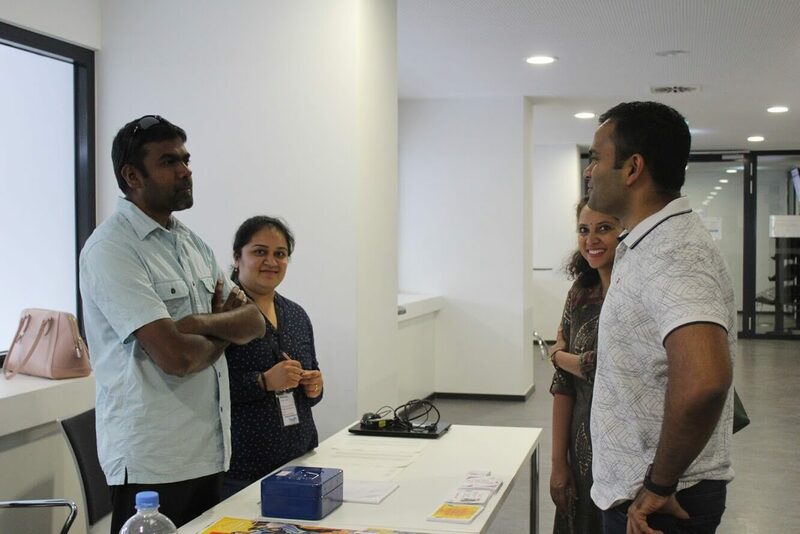 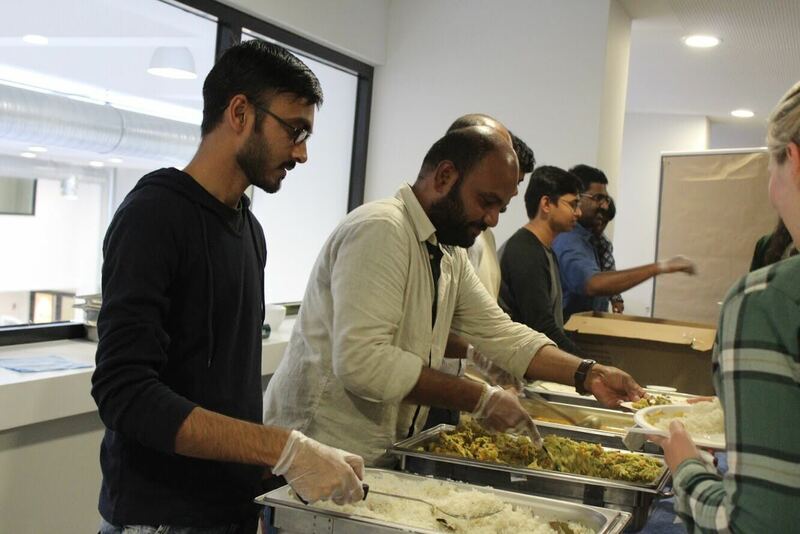 IASH is very glad and thankful to all the Indian and International Diaspora, German Friends and Students living in and around Hannover to have helped us raise 6675€ to stand in solidarity with Kerala in this time of unprecedented floods. 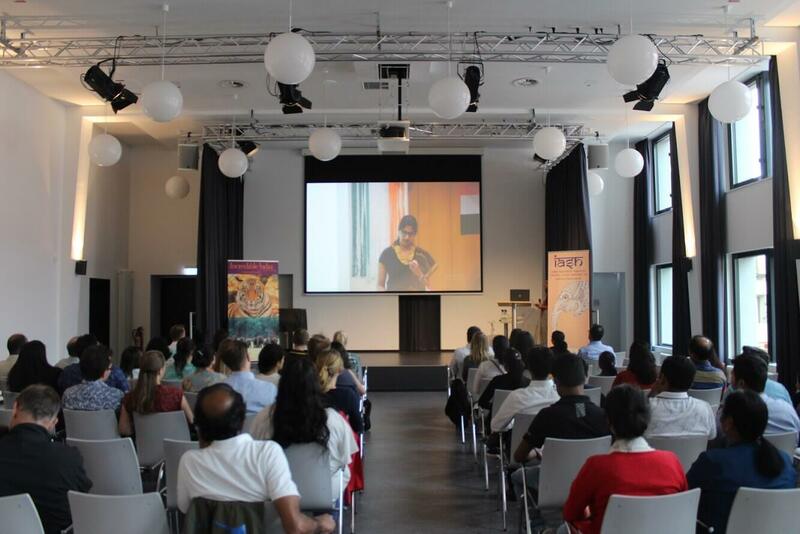 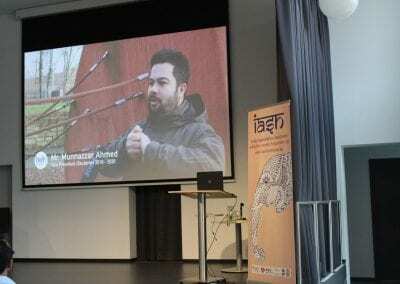 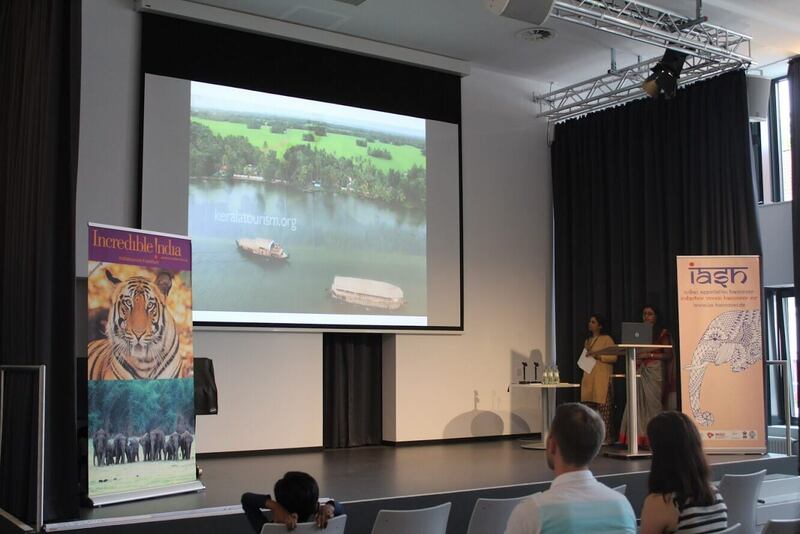 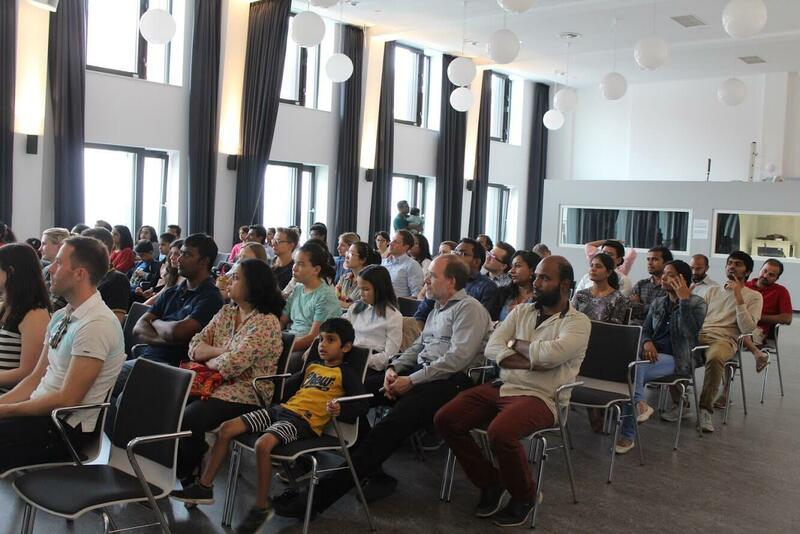 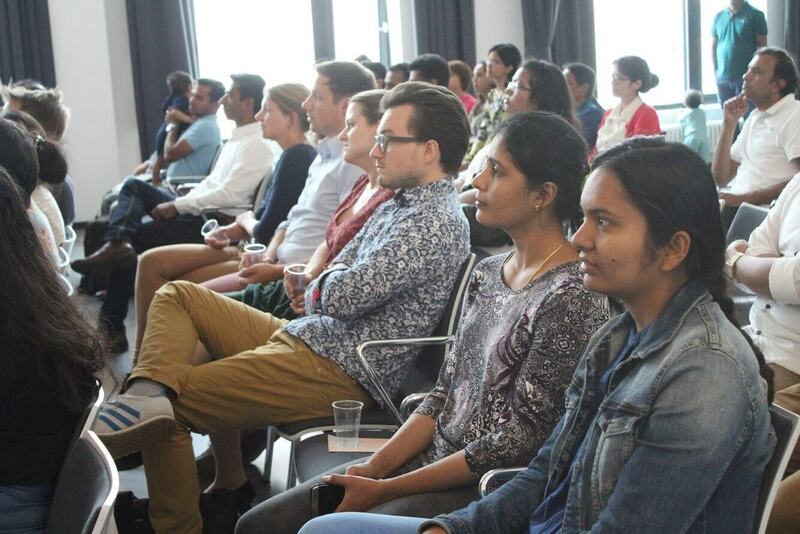 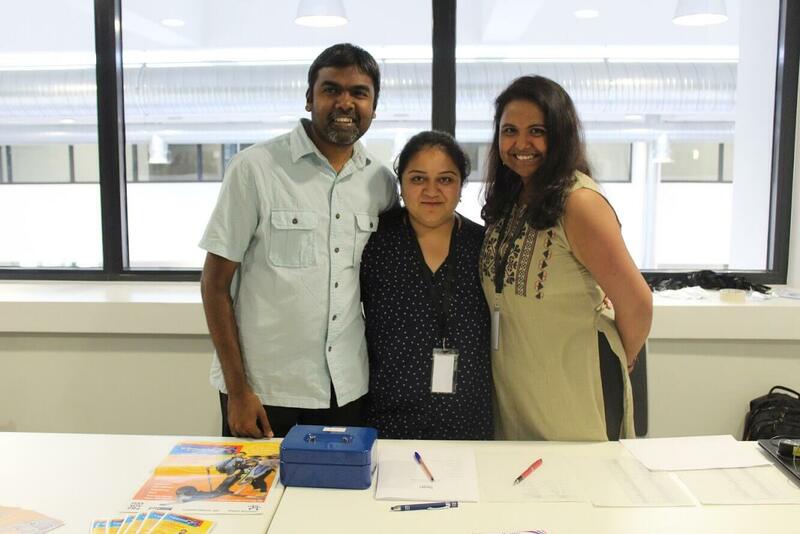 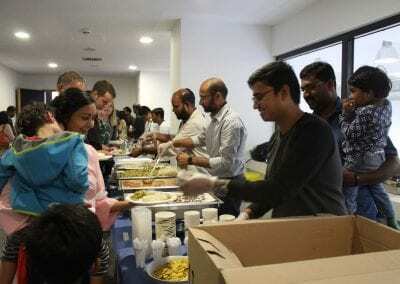 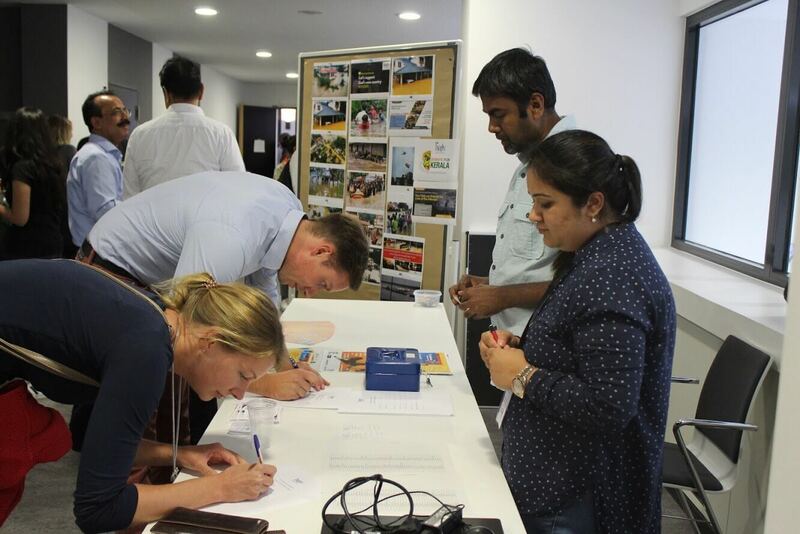 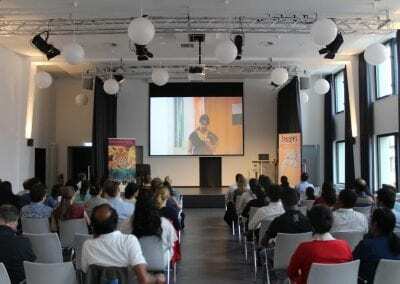 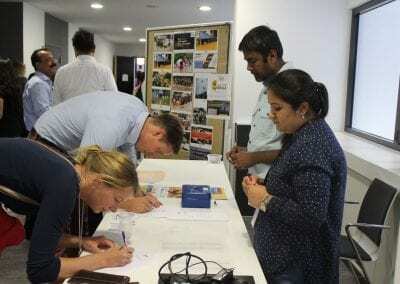 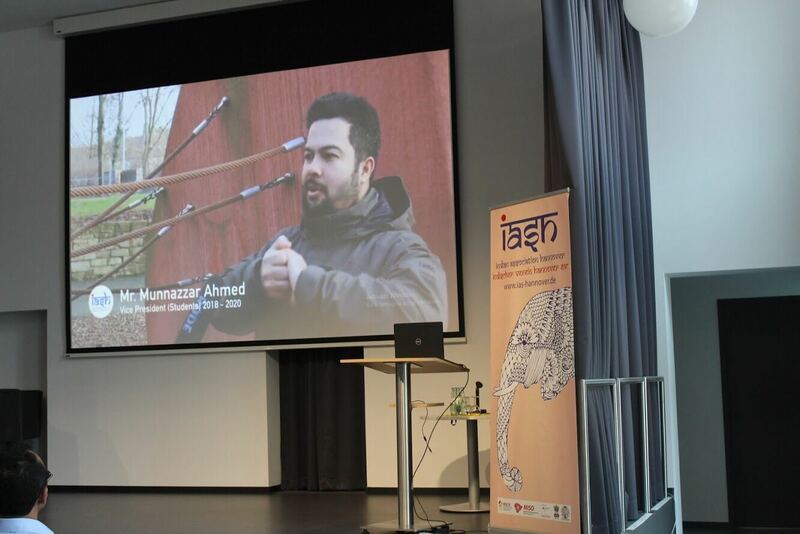 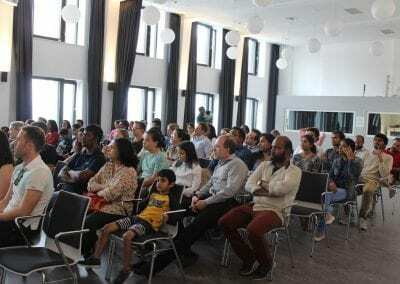 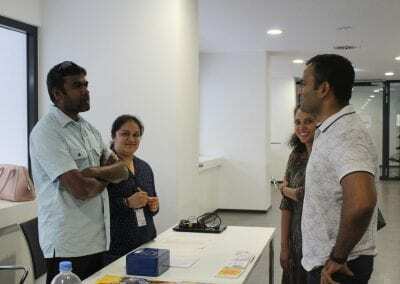 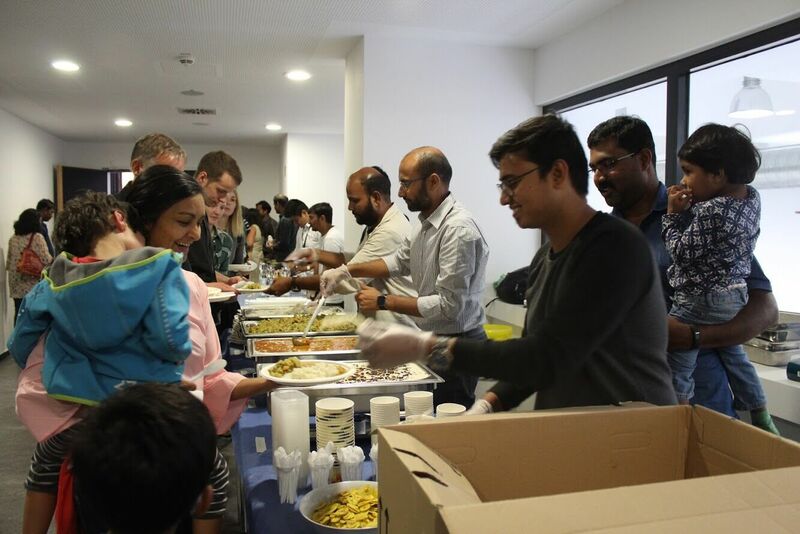 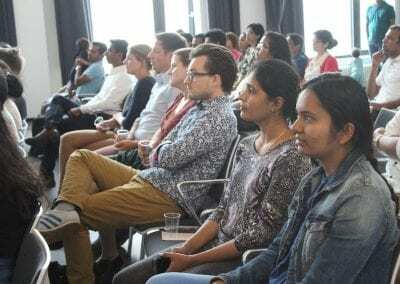 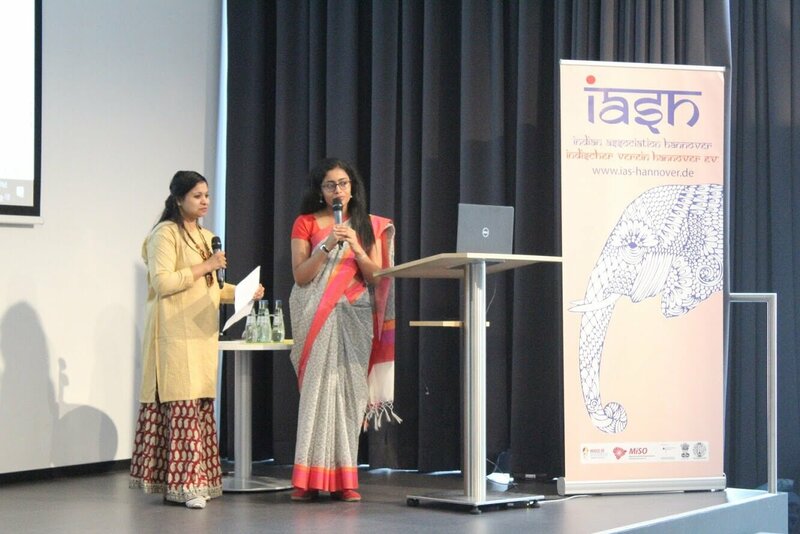 IASH hosted a fund raising dinner on 24th August 2018, Friday at the Volkshochschule Hannover. 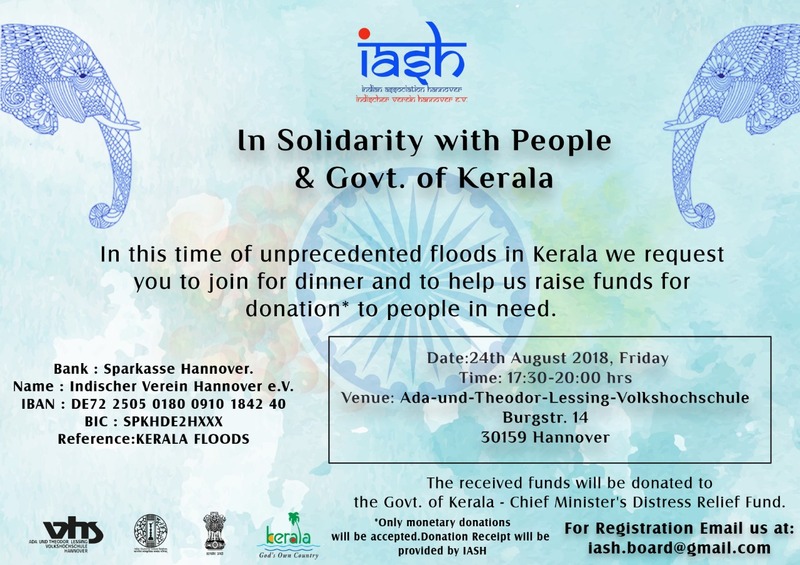 The received funds have been transferred to the Chief Ministers Distress Relief Fund by IASH on 03 September 2018. 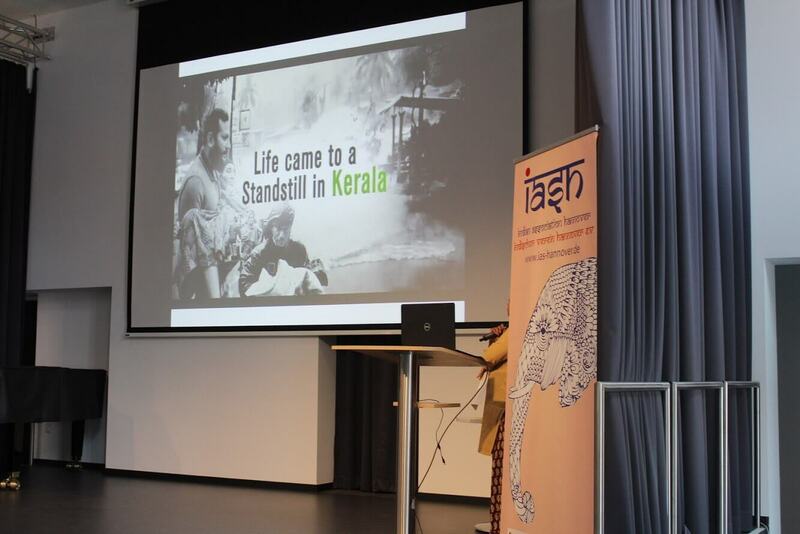 Please note that IASH is no more accepting funds for donation. 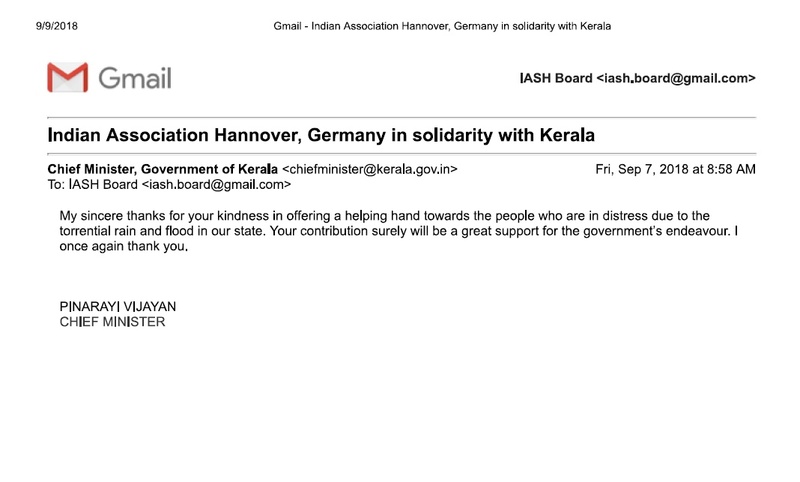 Chief Ministers Distress Relief Fund. 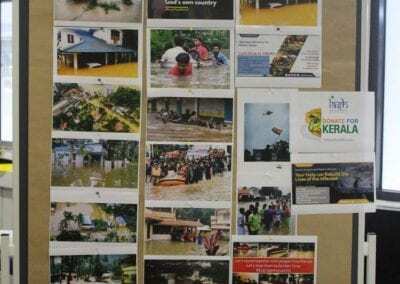 -Only Monetary Donations will be accepted. -Donation Receipt will be provided by IASH. 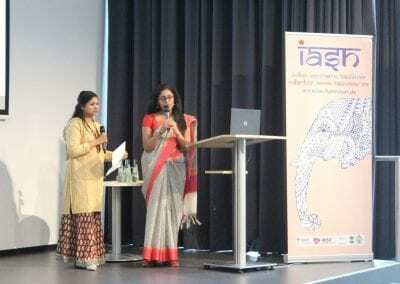 Name: Indischer Verein Hannover e.V. 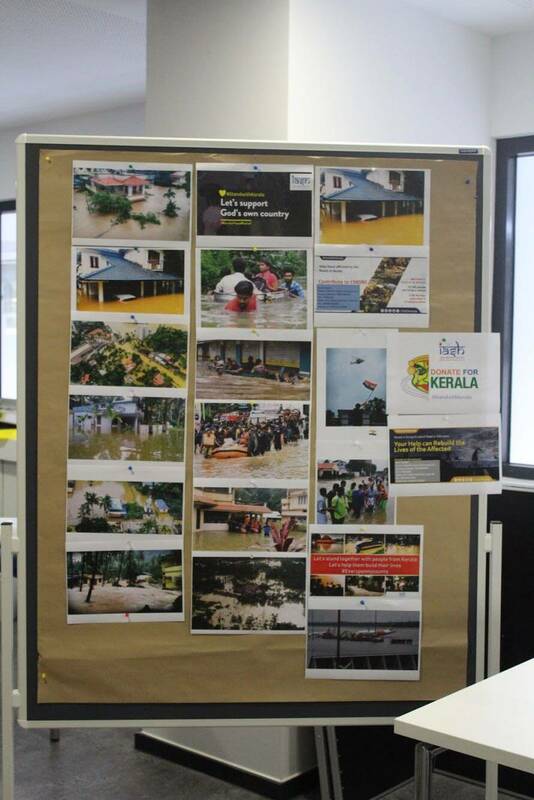 Let us all stand together with our Nation in the time of this unprecedented difficulty.